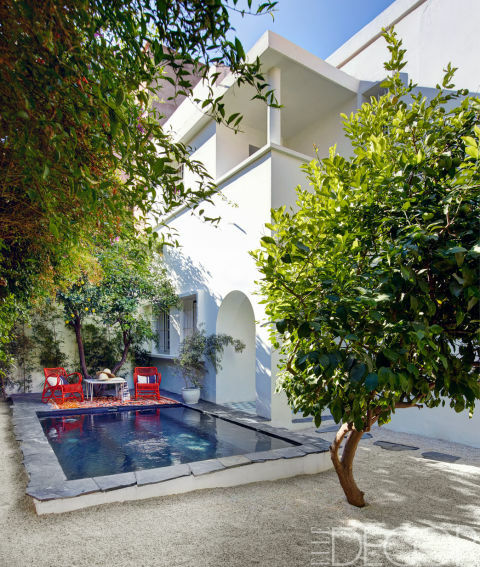 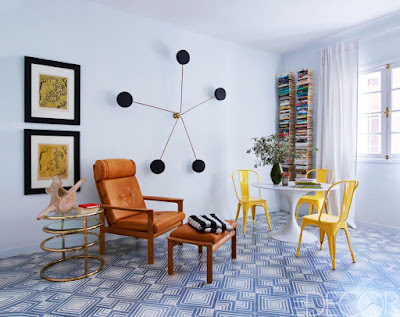 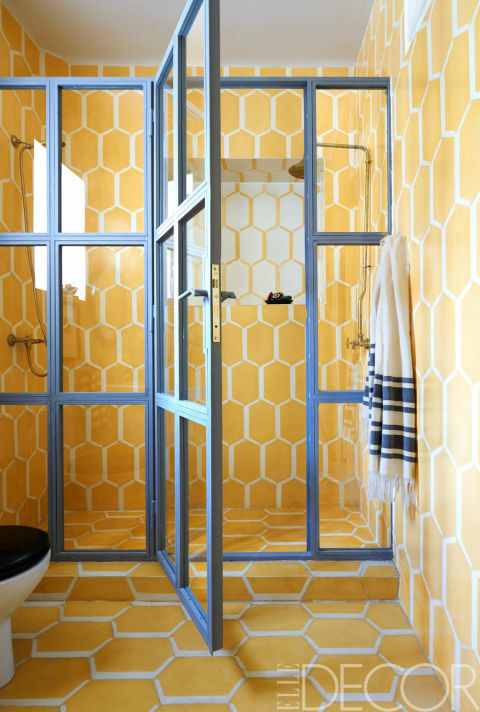 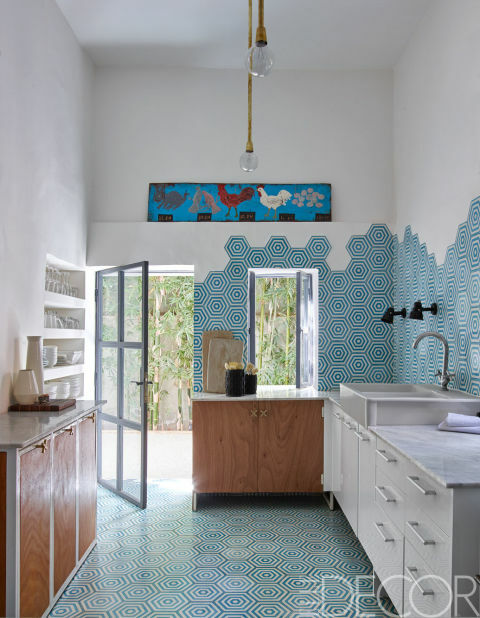 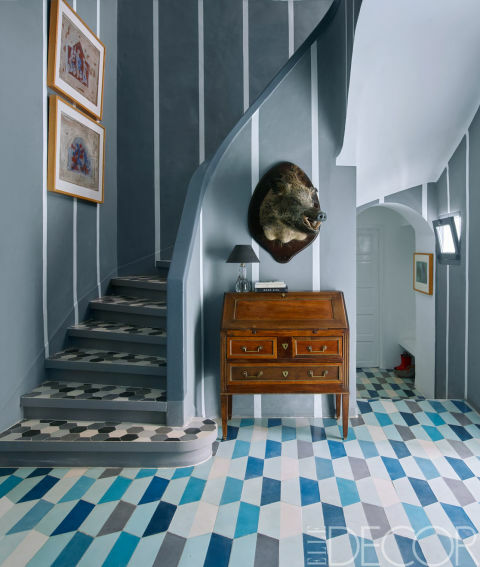 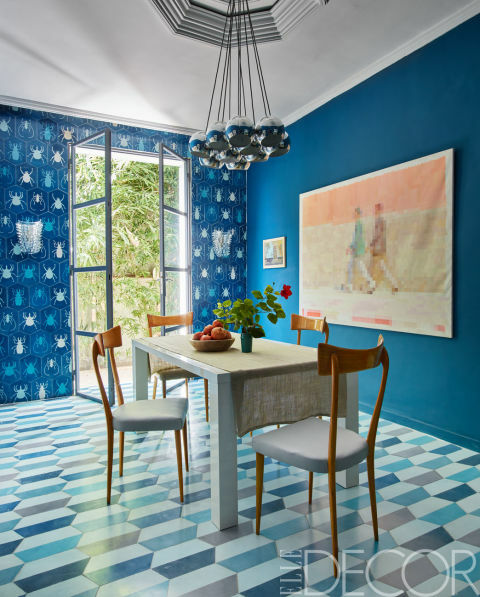 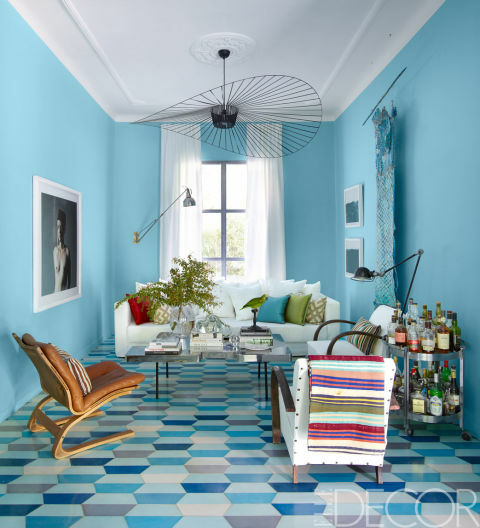 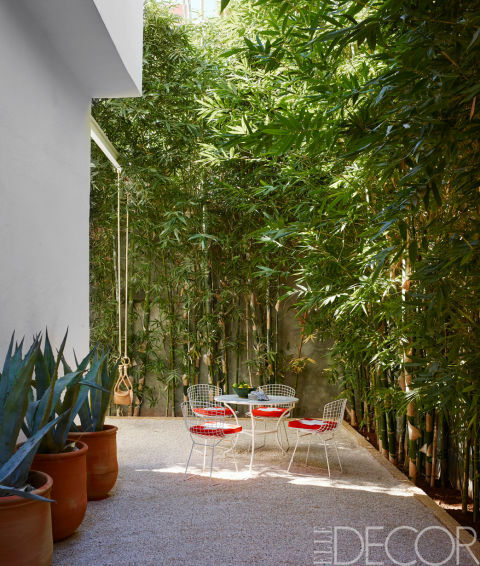 Located in Gueliz, a neighbourhood in the centre of modern Marrakech, the 1950s home of Caitlin and Samuel Dowe-Sandes and their small daughter is a perfect showcase for their bespoke tile company, Popham Design. 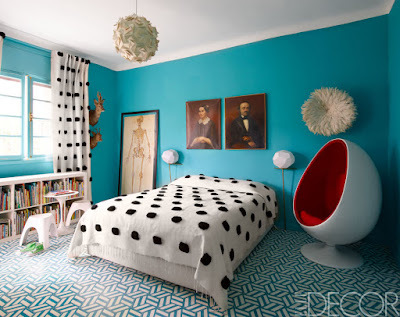 Love their radiantly confident use of colour. More here on Elle Decor.